All music available from Bass Rebels & NCS Visit there sites & susbscribe. 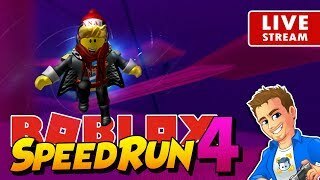 ROBLOX Speed Run 4 New Update! 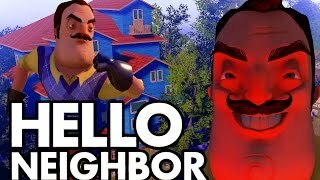 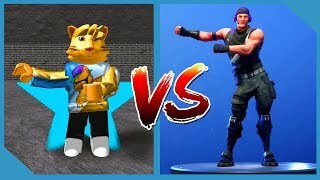 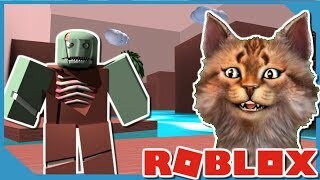 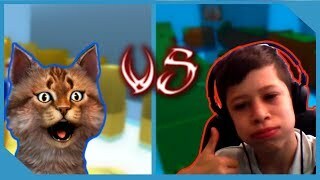 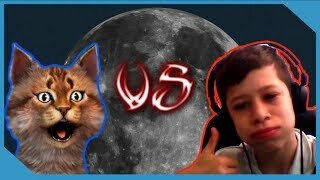 | Playing Roblox Mini Games | Family Friendly No Swearing Stream!